With great sadness, we record the sudden and unexpected death of Henok Negussie Seifu at the age of 47. Henok was born in Harar, eastern Ethiopia, and gained a diploma and then a BSc in nursing at Addis Ababa University and Jimma University, respectively. Following periods of service in Dire Dawa and Addis Ababa, Henok joined Dilla University as a technical assistant and then lecturer in the School of Nursing. He worked for the Ethiopian Health Support Association in London for five years before returning to Addis Ababa and gaining a Masters in Public Health. He was the father of a son and a daughter. From 2013 until his death, Henok was employed as trial coordinator on the MRC/DfID/Wellcome funded ‘GoLBeT’ trial http://www.podo.org/research/current/golbet-trial/. In 2014 he competed for, and was awarded, a Sussex Chancellor’s International Research Scholarship. His PhD was registered at Brighton & Sussex Medical School, and he successfully defended his viva just six days before his death. His PhD will be awarded posthumously. While part of the GoLBeT team, Henok published four articles (three as first author), including the main outcome paper in The Lancet Global Health. He presented his work at national conferences and won a Royal Society of Tropical Medicine & Hygiene photoboard competition with a compilation of images of the GoLBeT trial. This brought his research work together with another talent of his, photography. Henok was a gifted qualitative researcher, who conceived and carried out important qualitative components of the GoLBeT trial including the Rapid Ethical Assessment prior to the trial and the Process Assessment towards its conclusion. 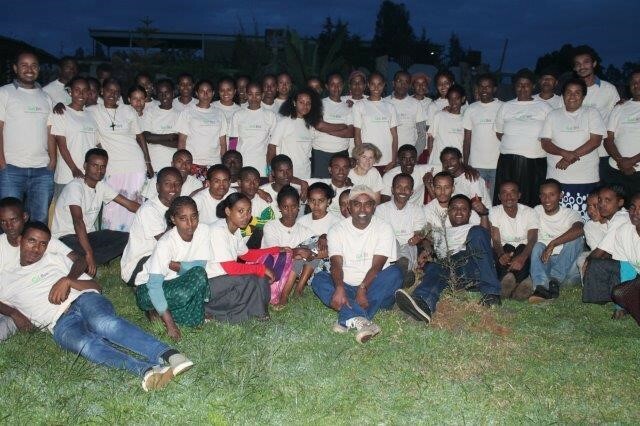 He also contributed to the Global Health Trials Network, winning the 2014 Clinical Trials Day competition, and organising an Essential Clinical Research Skills Sharing Workshop in Debre Markos in conjunction with this Network. Henok will be remembered by the GoLBeT team for his huge commitment to patients and the team of Community Podoconiosis Agents who assisted patients with self-care. He ‘left no one behind’: after a pragmatic decision was made not to include the most remote kebele in Aneded woreda in the trial, Henok took the initiative to ensure patients in this kebele could access care by training health workers and providing treatment supplies. At the time of his death, he was planning follow-up of patients to assess whether self-treatment was continued once the trial had finished.Footwork, the International Podoconiosis Initiative, and the Global Health Trials Network plan to institute a Young Investigators award in Henok’s name. 1. Henok (centre, front) with GoLBeT team at mid-trial celebration, August 2015. 2. 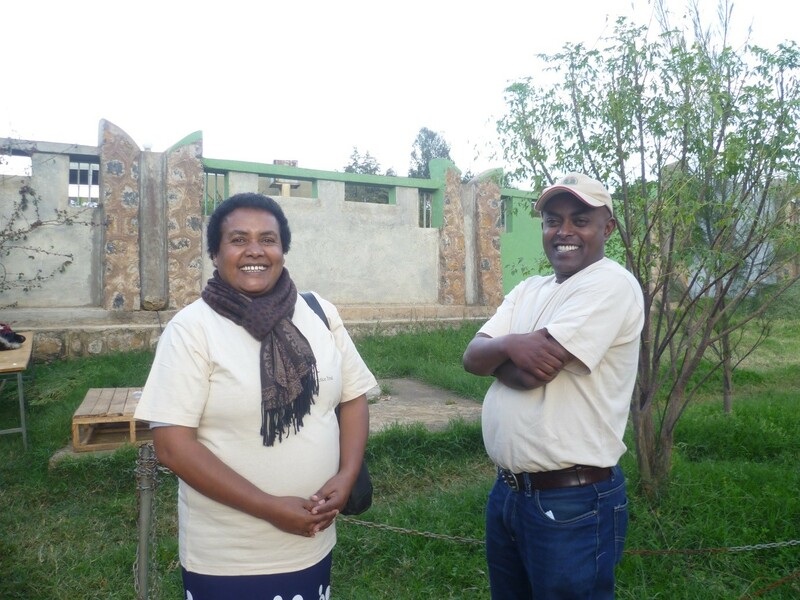 With co-researcher, Tsige Amberbir, in Debre Markos, August 2015.